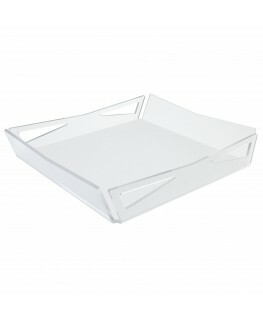 Clear and coloured acrylic glove compartment. 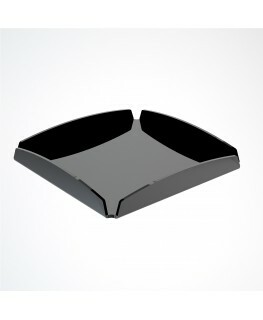 It is a modern and practical complementary furniture. 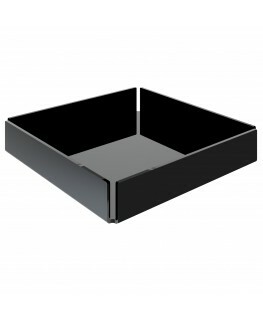 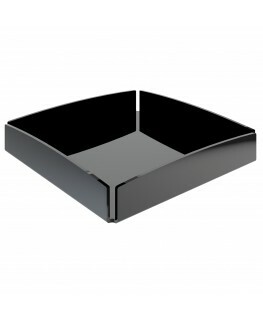 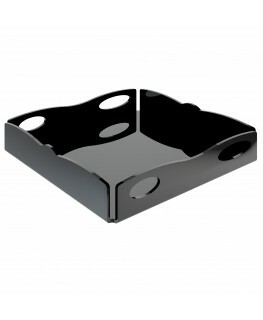 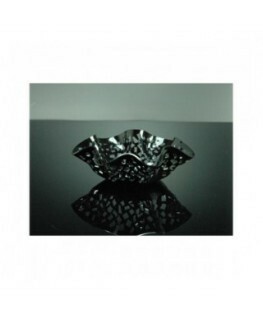 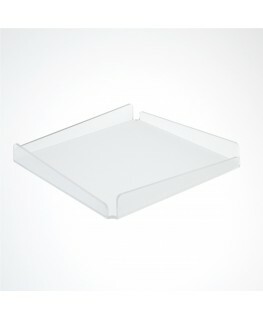 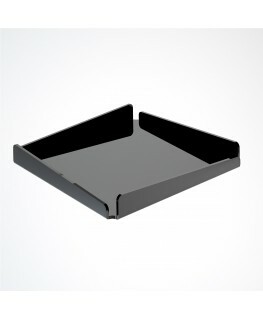 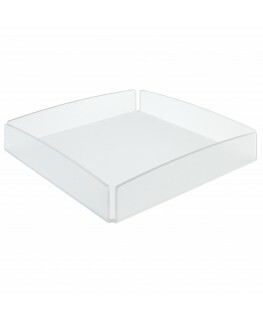 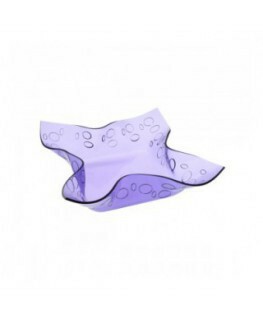 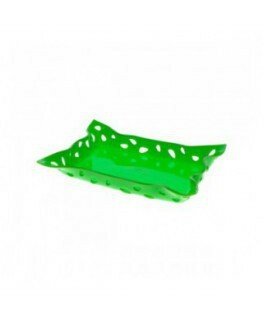 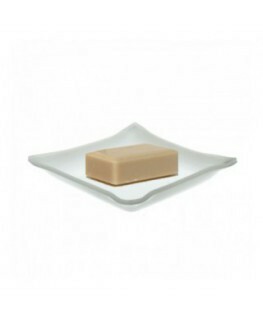 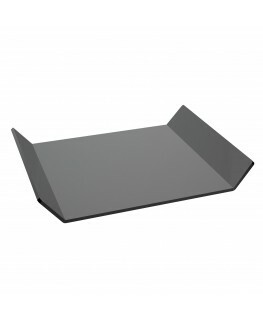 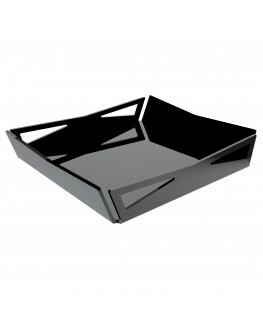 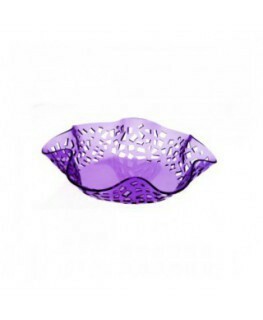 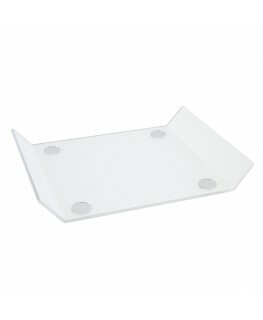 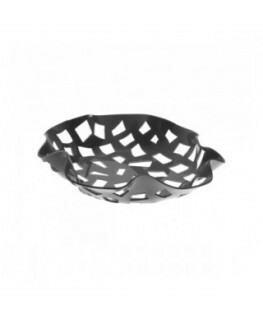 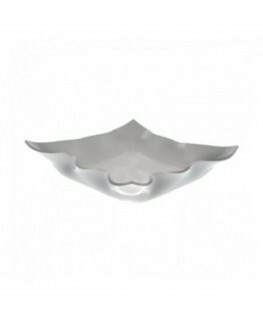 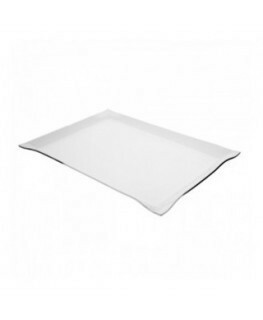 The elegant and versatile tray is made out of thermoformed plastic and has an engraved decoration. 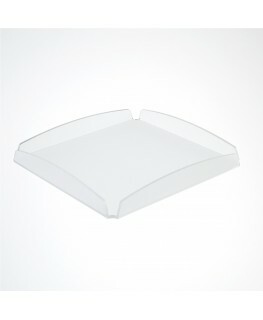 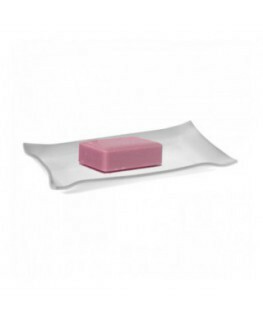 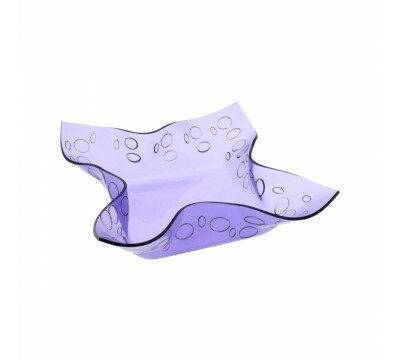 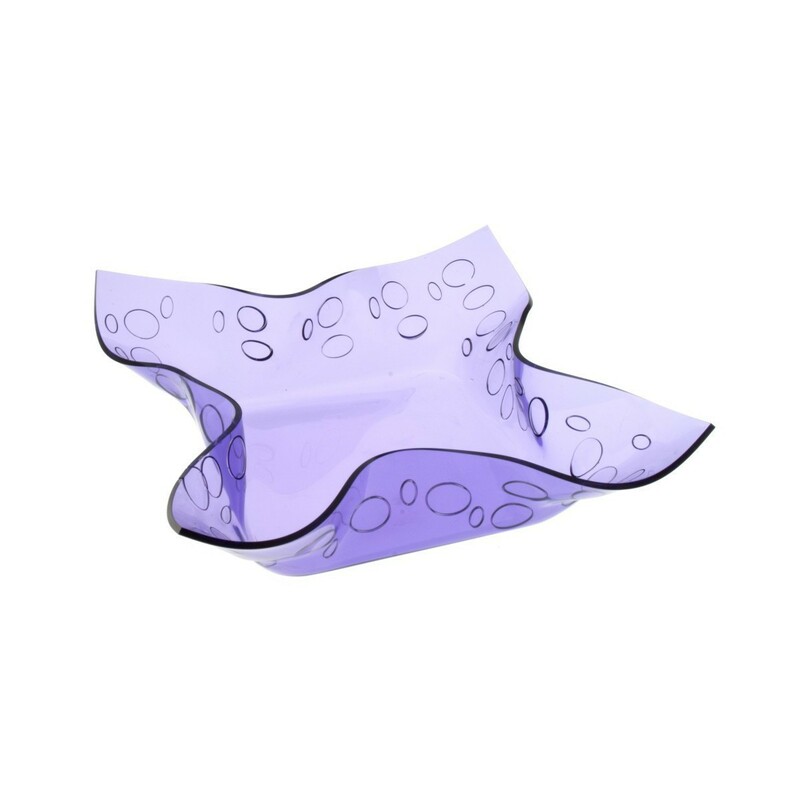 Made out of clear plastic, the display is light, resistant to scratches and easy to clean.